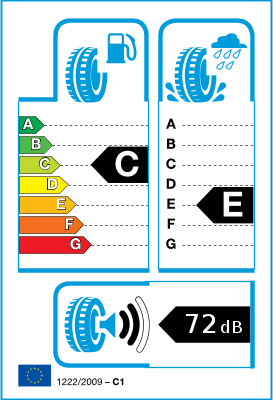 Nokian Tyres Hakkapeliitta C Van-security and adhere to variable weather conditions.Bus Nokian Hakkapeliitta C Van developed specifically for minibuses.The new design improves the overall stability of driving. Steel tetrahedral top and technology 'Bear Claw' provide excellent adhesion even with nasty winter weather.Thanks kogtyu bear, deer is in an ideal situation in touch tyre tracks, as when braking or cornering in the slip that will maximize adhesion. 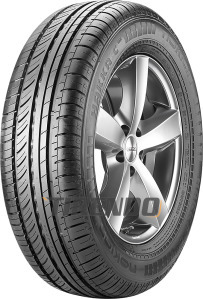 Specifications : Reliable tire with changing weather Excellent driving comfort Indicator running spikes Quiet and pleasant listening Wear Indicator (DSI) Sealing ring Mudstopper and protective rib disk (65-series).